Sunshine, Watercolor Roses by Sandy Allnock. 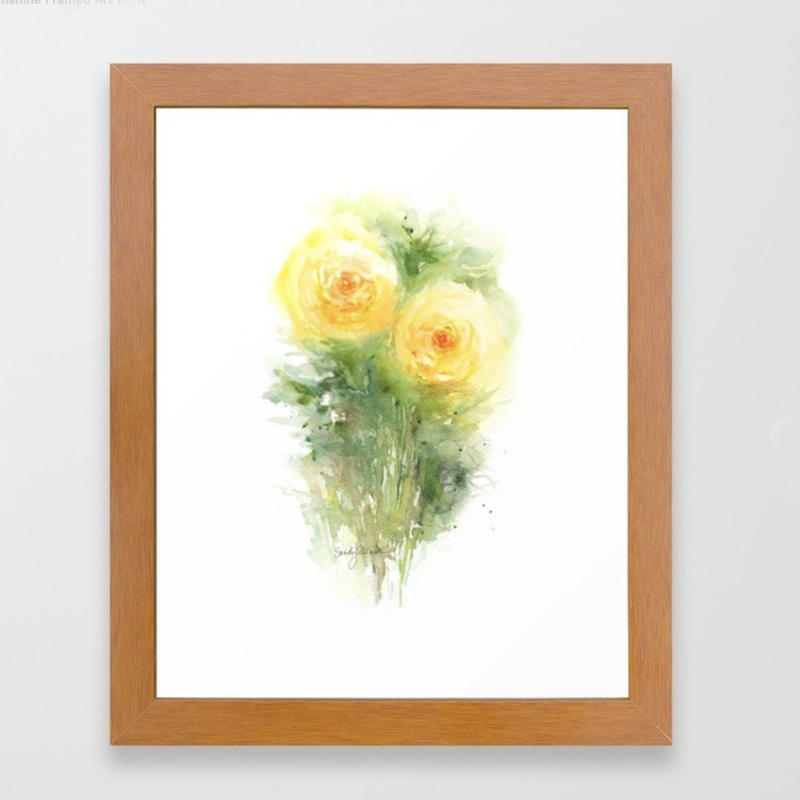 Available as framed and unframed prints, notecards, mugs, pillows, tote bags, and more! 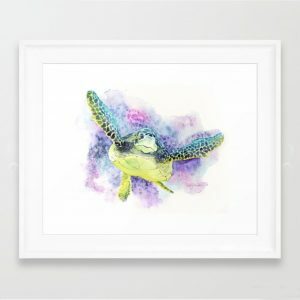 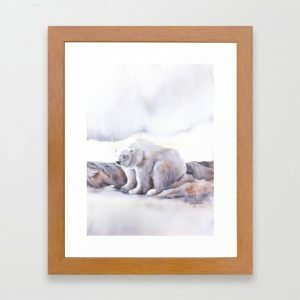 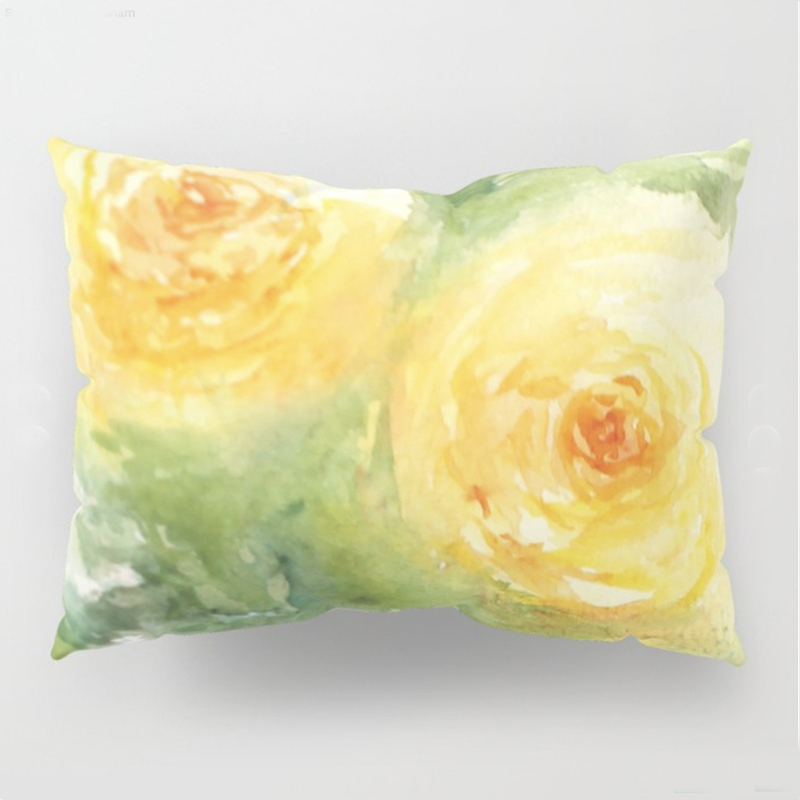 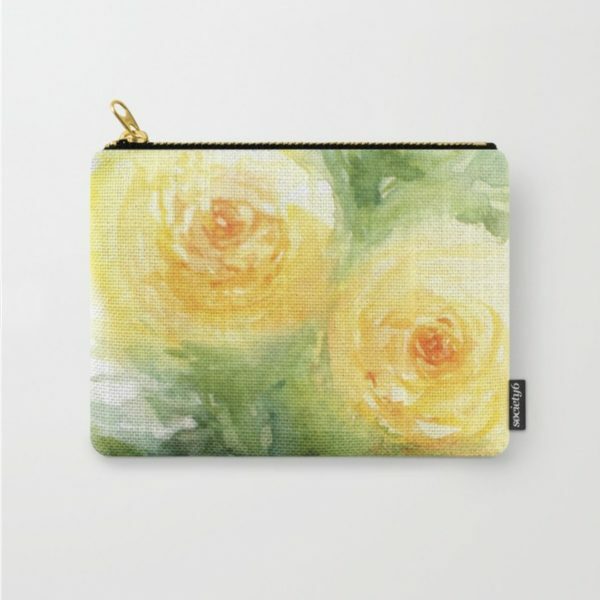 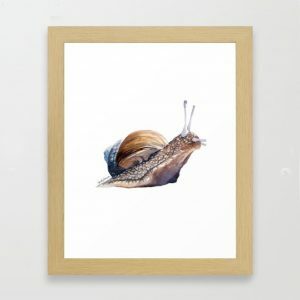 Scroll to the bottom of the linked page for options at Society6.